You don’t get the stunning countryside and hero dirt without a little bit of water. 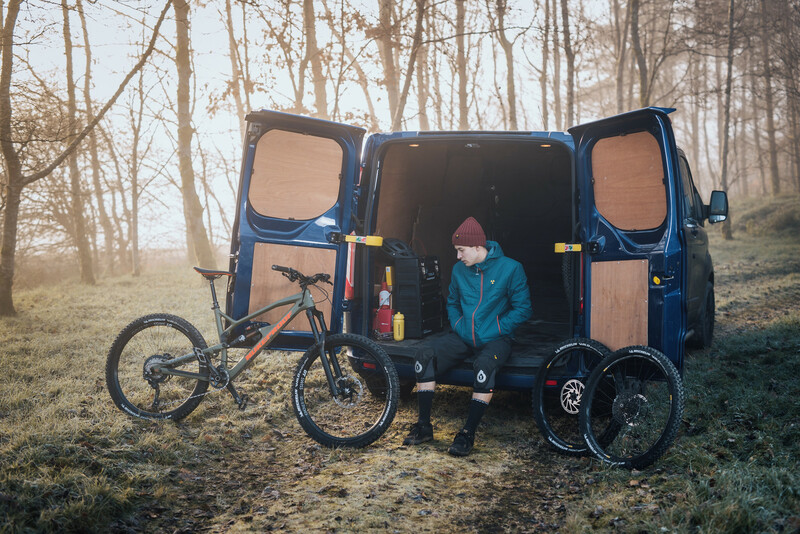 Being from Northern Ireland, the Nukeproof team are no strangers to adapting to the damper side of the nature's elements. We’re pleased to announce the new addition to our Ridewear range to enable you to adapt to the whatever mother nature throws at your ride. 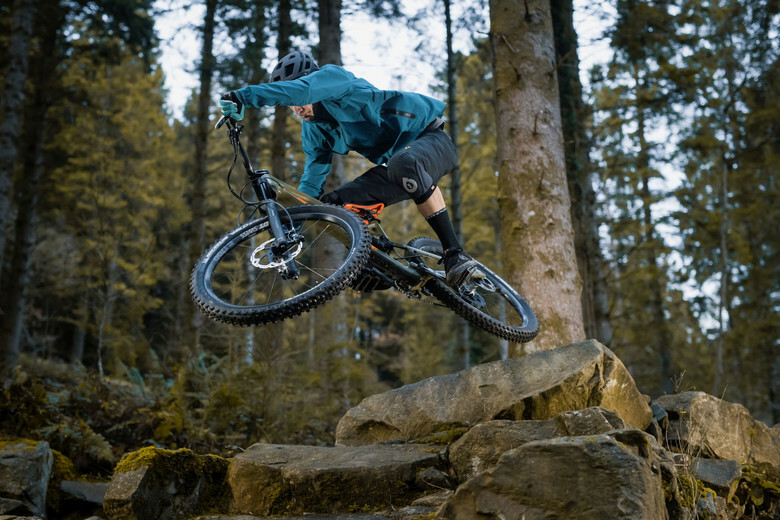 The new line up has riders covered both on and off the bike, with a collection of waterproof jackets, waterproof shorts, and jerseys as well as casually inspired ride sweaters and hoodies, plus the all-important merino base layers. 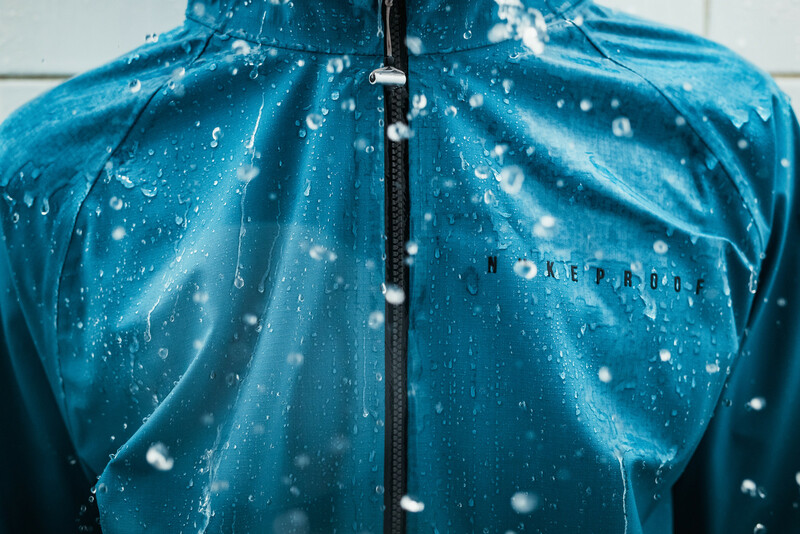 Designed for on the bike performance is the Blackline Waterproof Jacket. 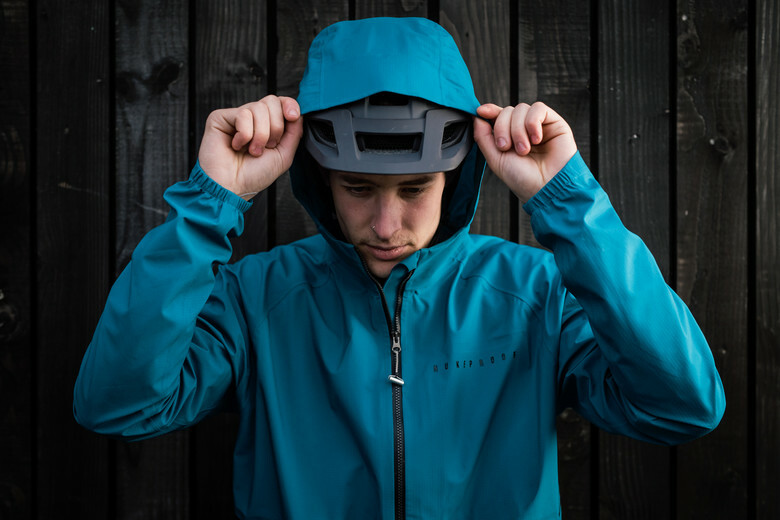 The Blackline Waterproof is a super high-quality lightweight (115 g/m2) jacket, constructed from hard wearing Nylon with stretch to never restrict your ride. The Blackline Waterproof as the name suggests is constructed from fully waterproof (20000mm) and breathable (20000g/sm) fabric. All seams are taped, to keep rain from seeping in through seams. 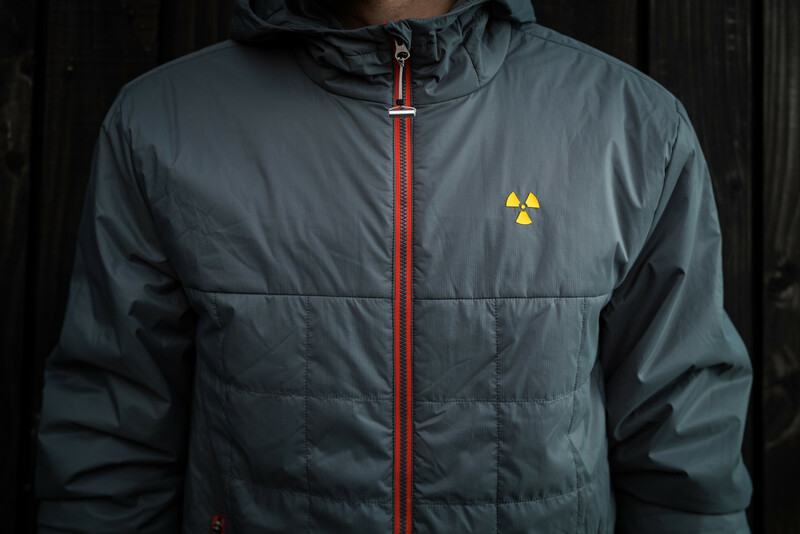 For extra ventilation the jacket features under-arm intakes to keep the air flow and regulate temperature. All cuffs are elasticated and articulated for comfort and to keep the elements out. Finished with waterproof YKK zippers to protect your valuables in dry pockets. As well as normal waist pockets, a phone/ audio stash pocket is hidden inside the chest with audio port for those that prefer to ride to a beat. 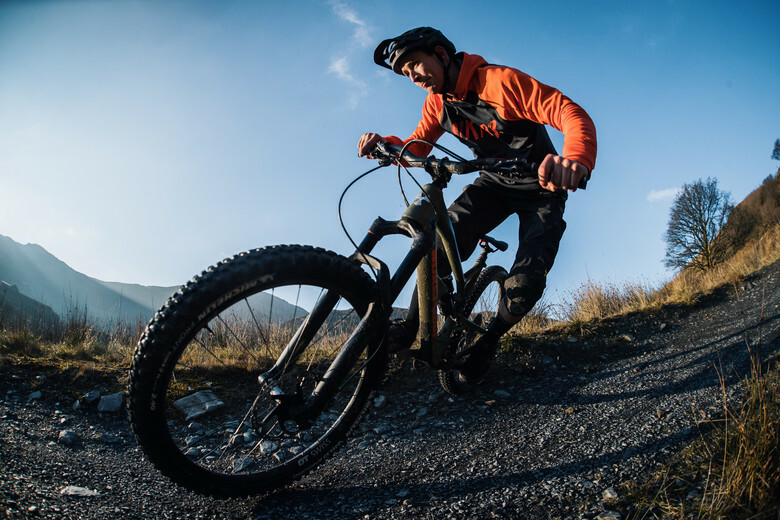 It’s designed for you to keep enjoying even the most brutal conditions on the trails. Matching the jacket are the Blackline Waterproof Shorts. These 3-layer Cordura Nylon waterproof shorts (10000mm) are designed to be hardwearing and breathable (10000g/sm) as well as protect you from the elements. For added protection from the water they feature ripstop gators under the leg hems to lock out the water. 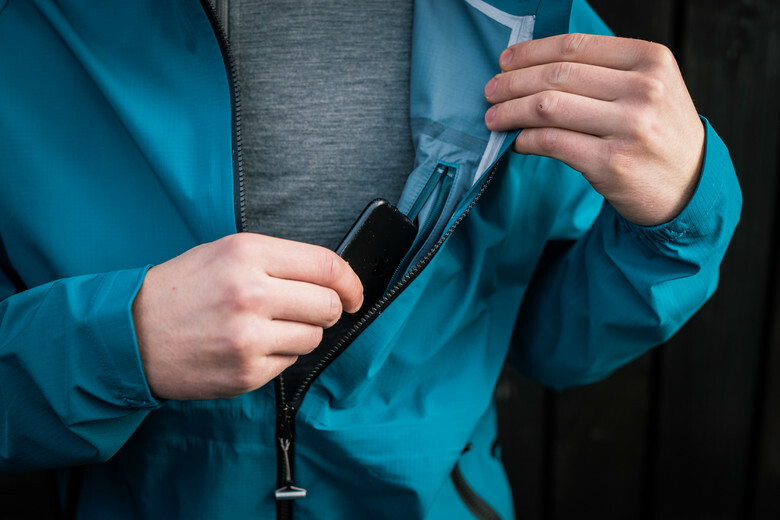 As with the jacket they feature waterproof YKK zippers to help protect whatever’s in your pockets. 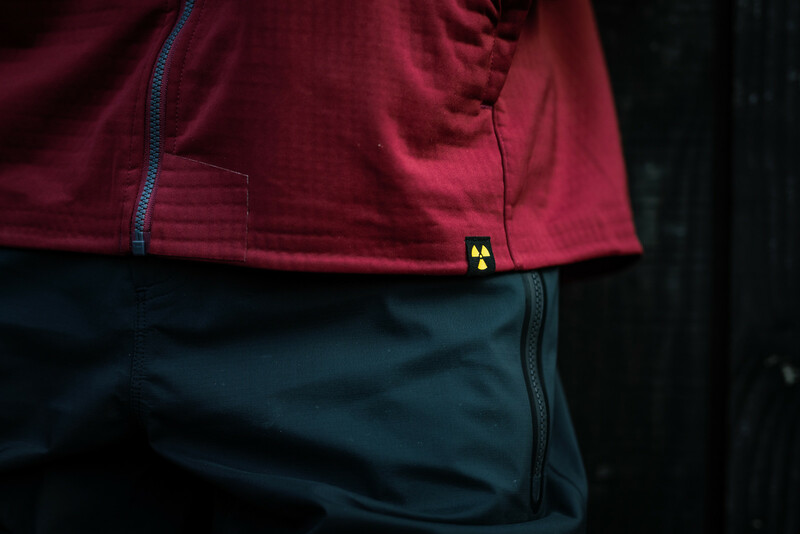 Like all Nukeproof shorts they are fully adjustable waist band with double popper closure for security whilst riding. In addition to the waterproof we have the Blackline Softshell. Designed to be slightly heavier weight (266 g/m2), it’s more suited to colder days in the saddle, with its waterproof membrane (15k/10k) outer shell with DWR coating and lined with a waffle fleece. Again, it features waterproof YKK zips and a fitted hood to go over your helmet to lock in the warmth as well as subtle branded details. The Outland collection comprises more casually inspired technical ridewear for both on and off the bike. Kit that you can ride in (and if not covered in mud) you can grab an after-ride brew without standing out too much. This includes an insulated Primaloft jacket (£120), perfect for off the bike and keeping warm after rides. 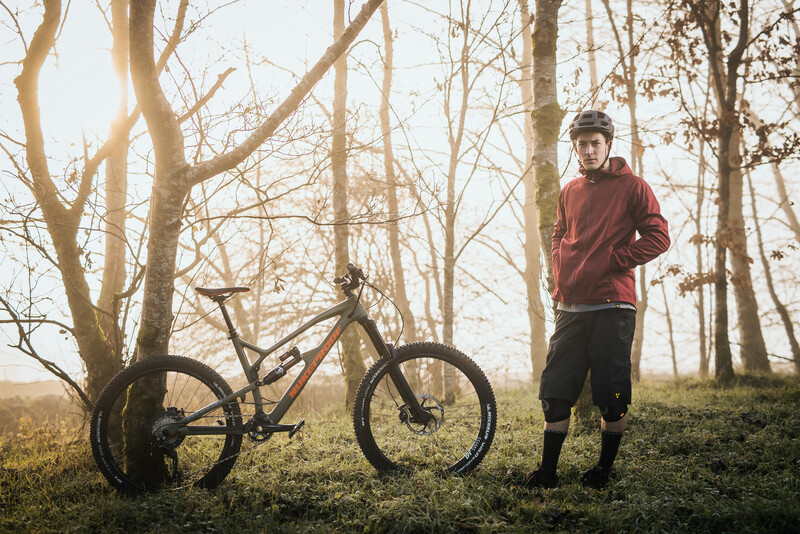 This is complimented with the Outland Tech Hoodie (SRP: £65), Outland Hoodie (SRP £60) and Outland Sweater (SRP: £40) all designed with technical fabrics for on and off the bike. 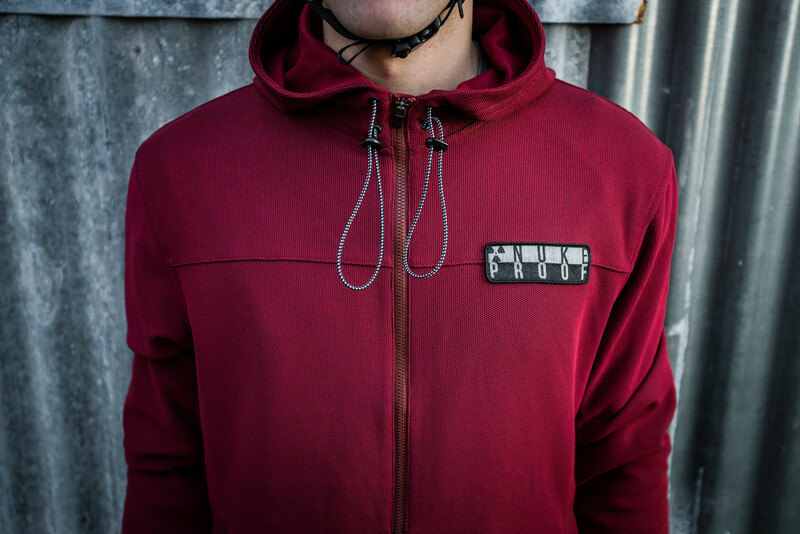 The Outland Tech zip hoodie 296 g/m2 hoodie designed for on the bike. 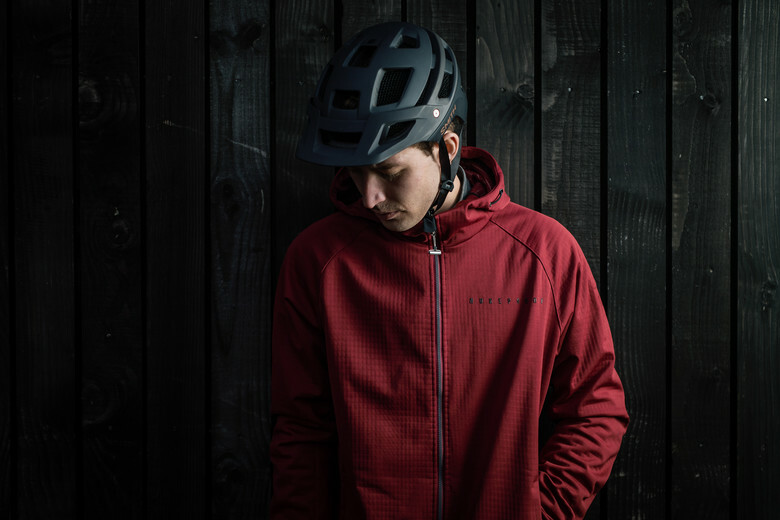 The hood is cut to fit over the helmet, with Cordura elbow patches to help prevent snagging when riding near trail brush. 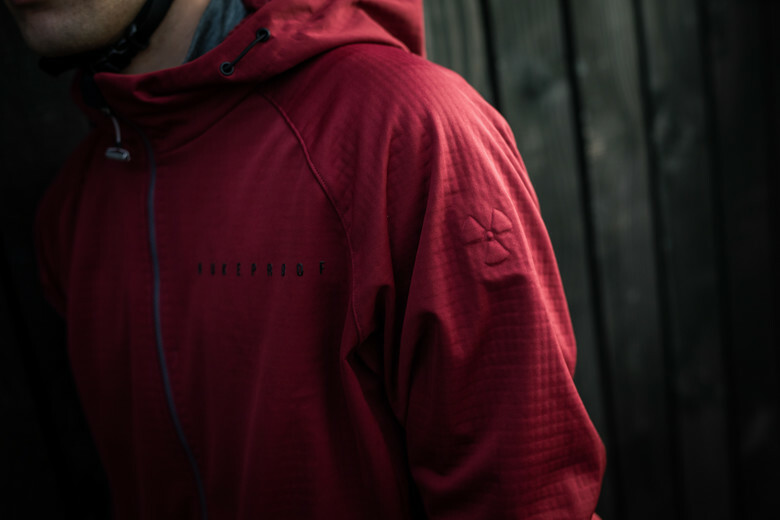 The Outland hoodie and sweater are made to look casual off the bike cut but made from moisture-wicking performance fabrics. 200 g/m2 fleece lined fabrics offer warmth on cold weather rides and can be layered up with the jackets and our merino baselayers when required. As with any “winter outfit” you're always told the key is to layer up. 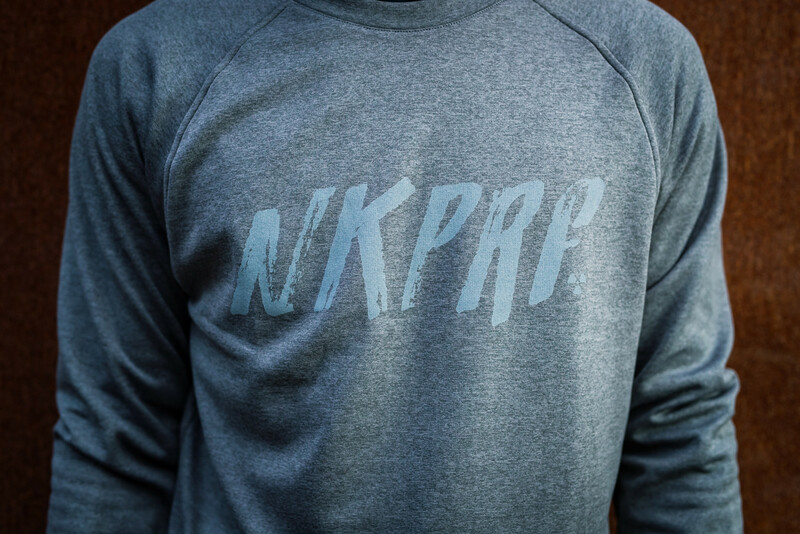 The Nukeproof office are big fans of a merino baselayers. Made from superfine grade 18.5 micron 100% merino yarn, both offer high level comfort against the skin as well as natural odour resistance, wicking properties and breathability. Available in a long sleeve ¼ zip version and long sleeve round neck cut. More information can be found on www.nukeproof.com. 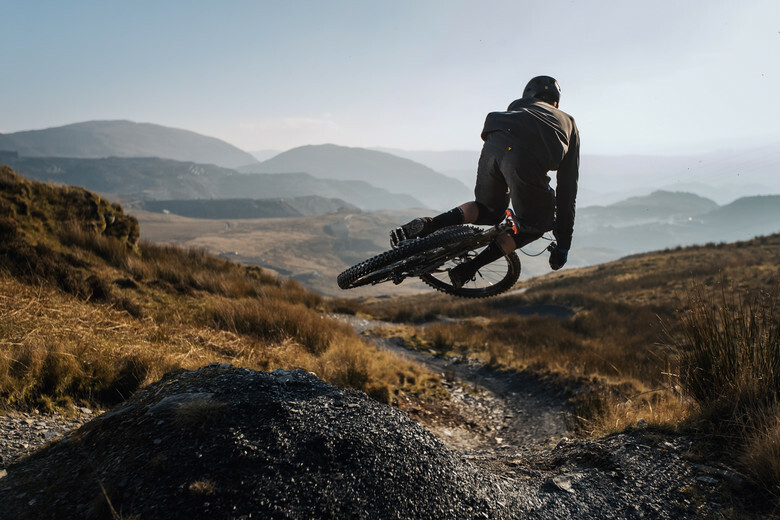 View Vital MTB member StantonFan's mountain bike check 'Stanton SwitchbackFS'.